AARP extends our deepest sympathies to you and your family for your loss. We understand there are so many tasks to take care of — and that includes stopping unwanted mail. We’ll do our part to make that easier as you get your affairs in order. Below are a few ways you can cancel or transfer your loved one’s AARP membership account. However you reach out to us, we’ll follow up to confirm by email or letter. You may submit an account update request for the AARP membership account of your deceased loved one. Simply click on the button below to complete the online form. Once the form is submitted, a specialist will take care of processing the updates and send a confirmation email with details and helpful information. You can call us toll-free at 1-888-980-9483 and talk with a friendly specialist who’s ready to help. The Member Relationship Associate who answers can quickly cancel or transfer the account of a deceased loved one. What Happens to the Account? If there is a spouse or partner listed on the account, we’ll automatically transfer the membership to his or her name. If you contact us to simply cancel the account of the member who died, we will only use your contact information once to send you a confirmation of your request. 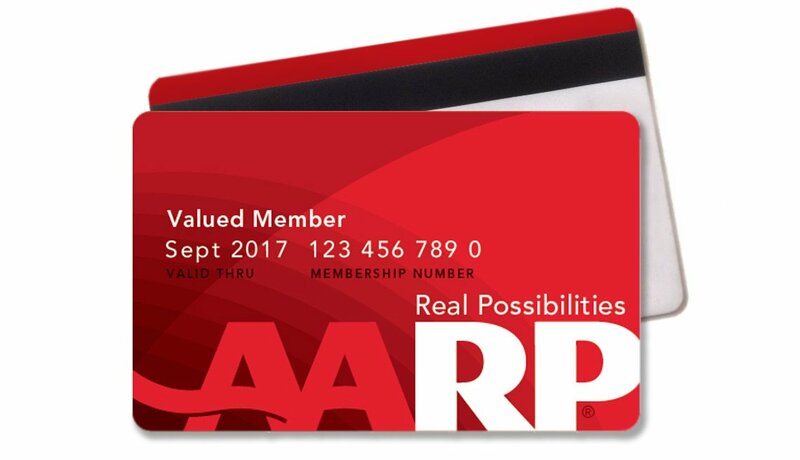 We will not use this information for future mailings from AARP or from any of our providers. We will also notify our member benefit providers (those businesses that offer products and services to our members) that the account has been canceled or transferred. Please know it may take up to 6 weeks to transfer the account or up to 12 weeks to fully update all systems related to account cancellation. We apologize for any mail you may receive from us in the meantime that’s related to the membership. What About Other AARP Insurance and Benefit Programs? If your loved one was enrolled in an insurance program or other service from one of our trusted providers, please contact these providers directly to inform them of your loss so they can cancel or transfer the account. Get support and share tips with others who have recently lost a loved one by joining AARP’s online community. Learn more about saying goodbye, keeping memories alive, finding renewal through loss and coping with grief. Find articles and resources from experts.